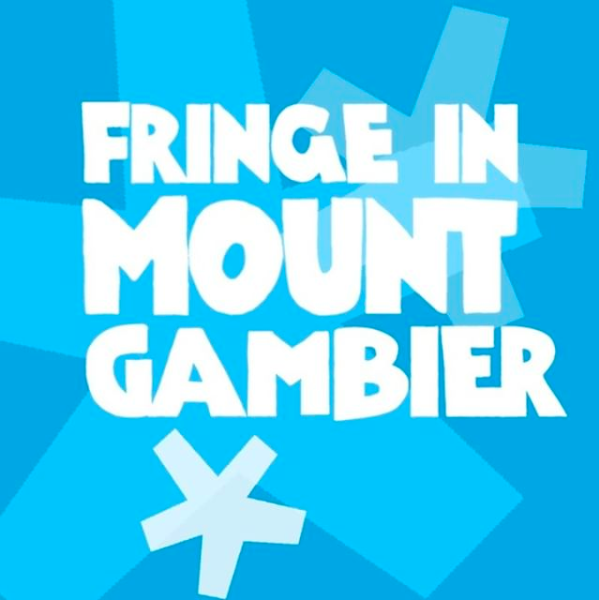 Bamboozled Productions are going on a road trip – next stop – Fringe Mount Gambier! The Gagliardis – From the quirky minds of Beeswax & Bottlecaps, this comedy duo has an unhealthy obsession for laughter and the ridiculously silly. With a mixing pot of variety, vaudeville and circus, these two have travelled the world atop their penny farthing, dragging suitcases of shenanigans and bringing giggles to the masses. Perfect for children aged 3 – 103! Katie Wright Dynamite – will amaze you with her daring gulling of clubs, knifes, fire and eggs! Be prepared for dexterous hula-hoop madness while Katie Wright Dynamite spins hula-hoops all over her body including spinning 35 hoops at one time! Mr Spin is a comic vaudevillian performer with ferocious energy and endearing, charismatic wit, Mr. Spin is a true comic genius and one of Australia’s finest jugglers. Uno One of Many – Master manipulator of mallets. Equilibrist of eccentric excellence. Sit back as Uno takes his audience on a journey of wonderment using his mallets to spin, balance, throw, catch and amaze.